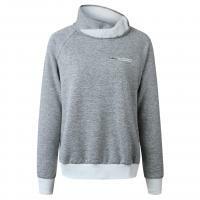 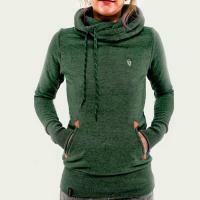 - The women sweatshirt have arrived in YYW.COM. 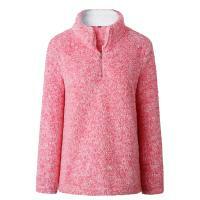 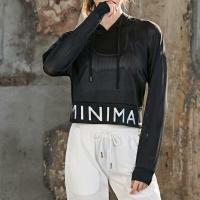 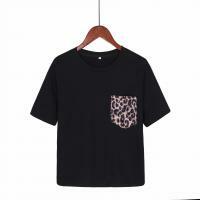 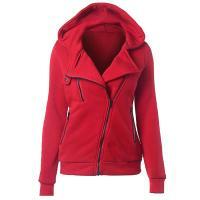 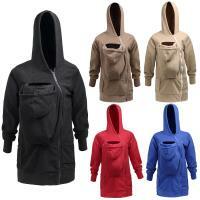 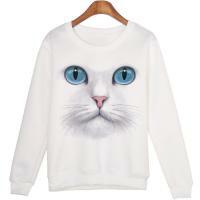 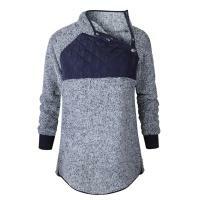 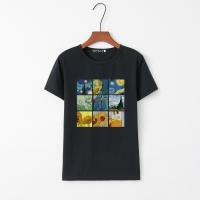 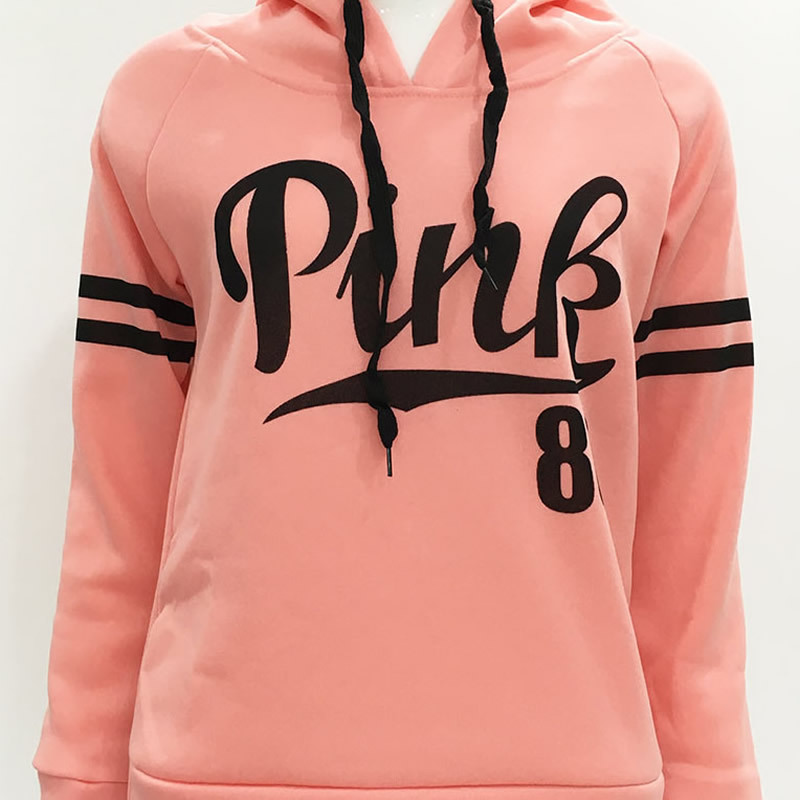 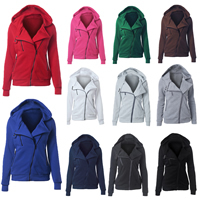 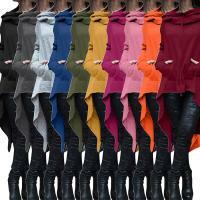 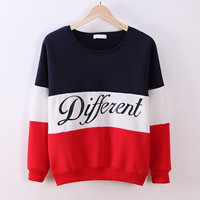 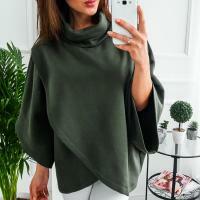 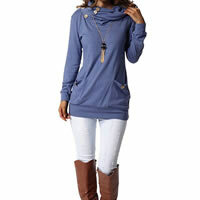 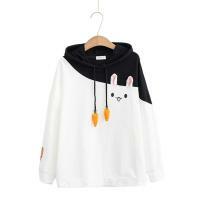 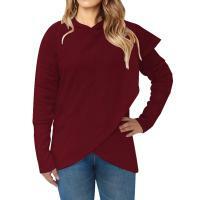 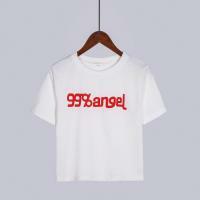 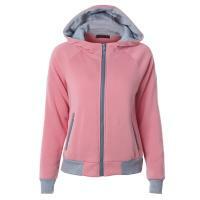 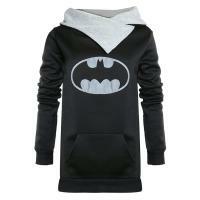 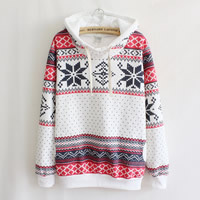 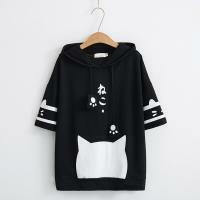 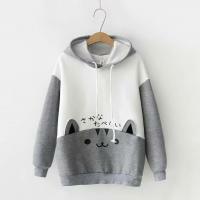 A large number of women sweatshirt and fashion clothes are all here for you. 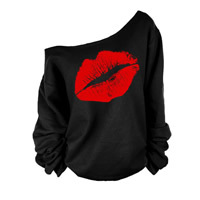 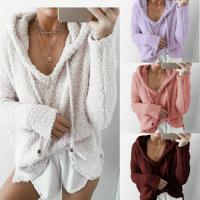 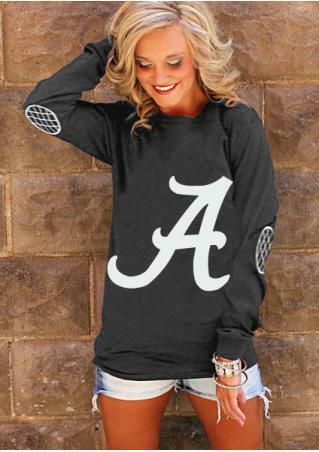 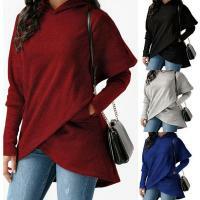 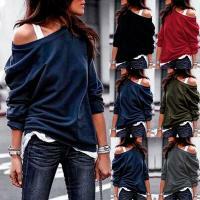 These women sweatshirt are beautiful and comfortable. 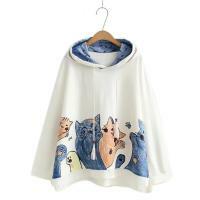 And the quality is wonderful the price is perfect. 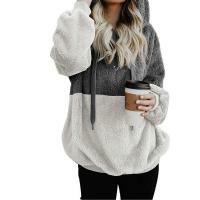 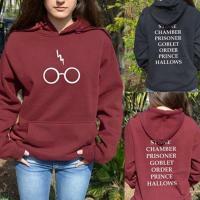 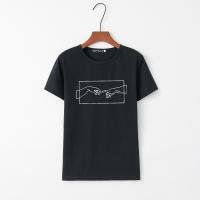 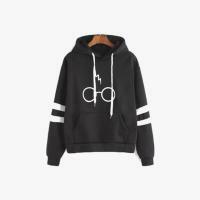 Do you want to buy some new sweatshirt for yourself or your best friend? 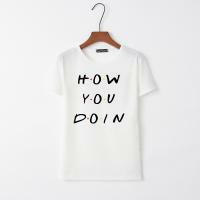 I suppose you to come to YYW.COM. 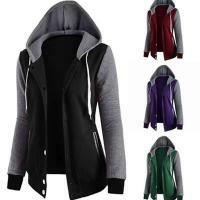 If any questions please fell free to contact with us.